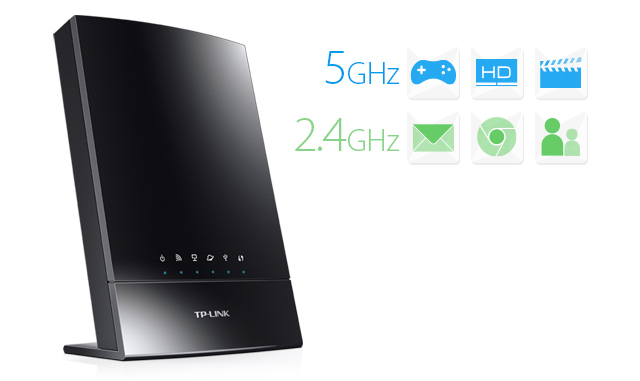 TP-LINK’s Archer C20i AC750 comes with the next generation Wi-Fi standard – 802.11ac, backward compatible with 802.11n and 3 times faster than wireless N speeds. 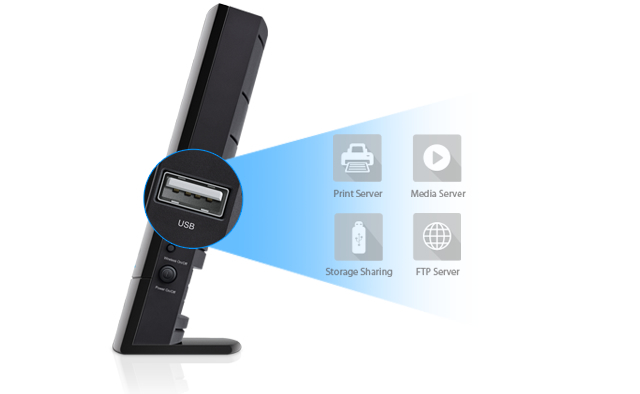 With higher power efficiency and robust security, 802.11ac is the perfect way to accelerate a home multimedia network and solve congestion that multiple devices may cause. 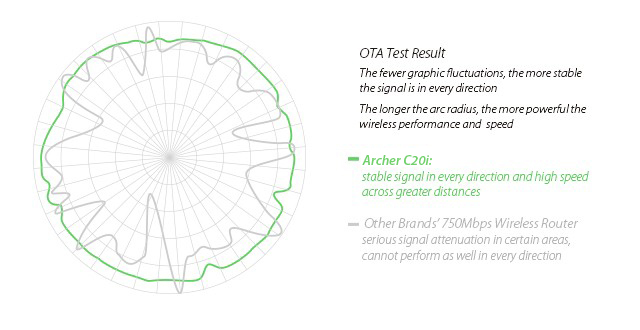 With 433Mbps wireless speeds over the crystal clear 5GHz band and 300Mbps over the 2.4GHz band, Archer C20i AC750 offers you the flexibility of two dedicated networks and ensures amazing wireless performance. 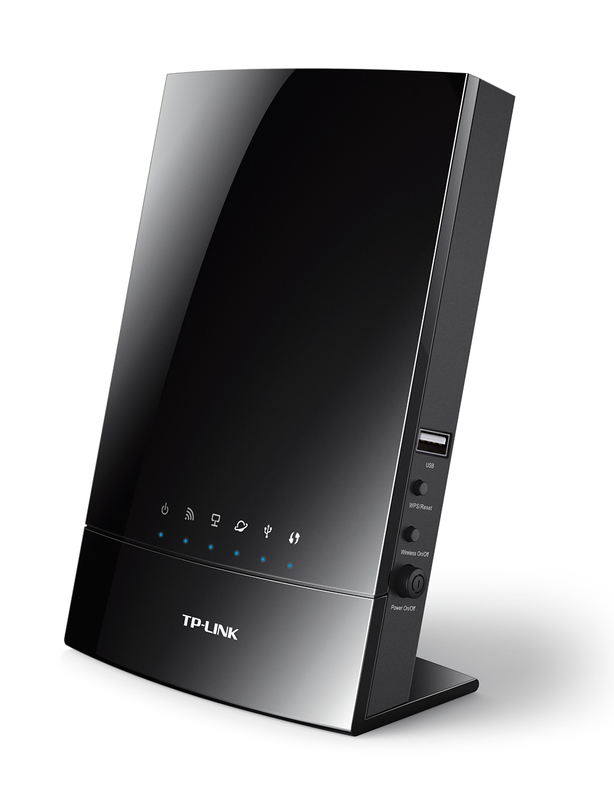 Simple tasks such as sending e-mails or web browsing can be handled by the 2.4GHz band while bandwidth intensive tasks like online gaming or HD video streaming can be processed by the 5GHz band – all at the same time. 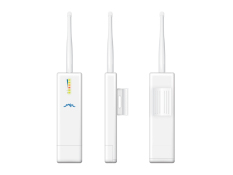 With 3 antennas combined with higher quality antenna technology, you can experience excellent wireless performance with stable signal in every direction and high speed across greater distances. 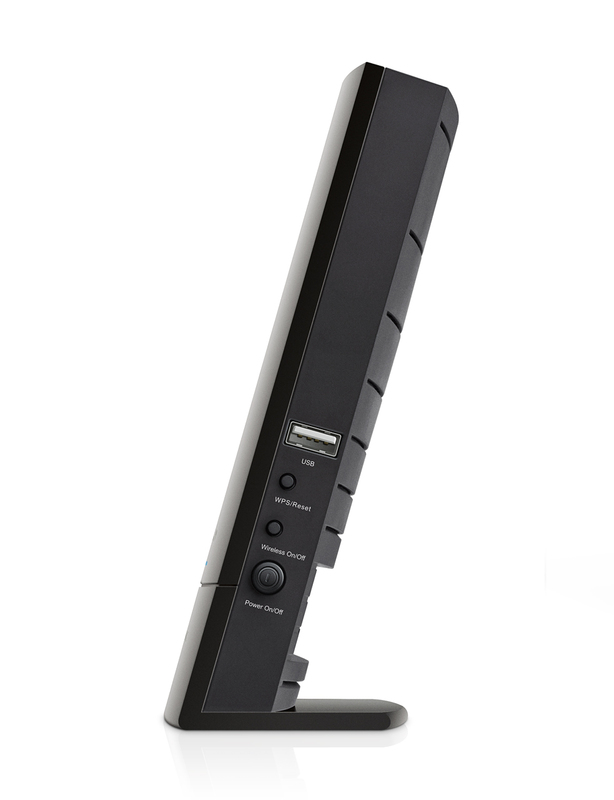 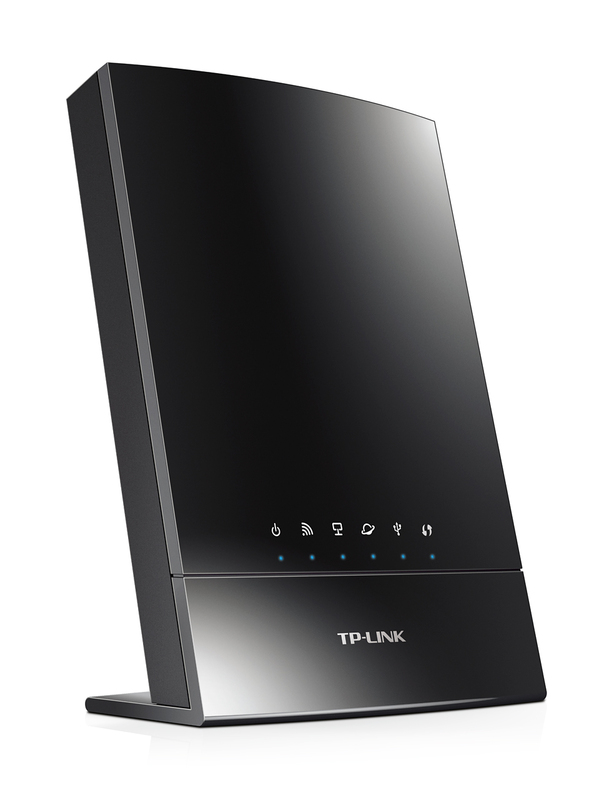 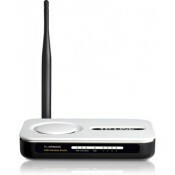 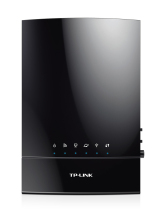 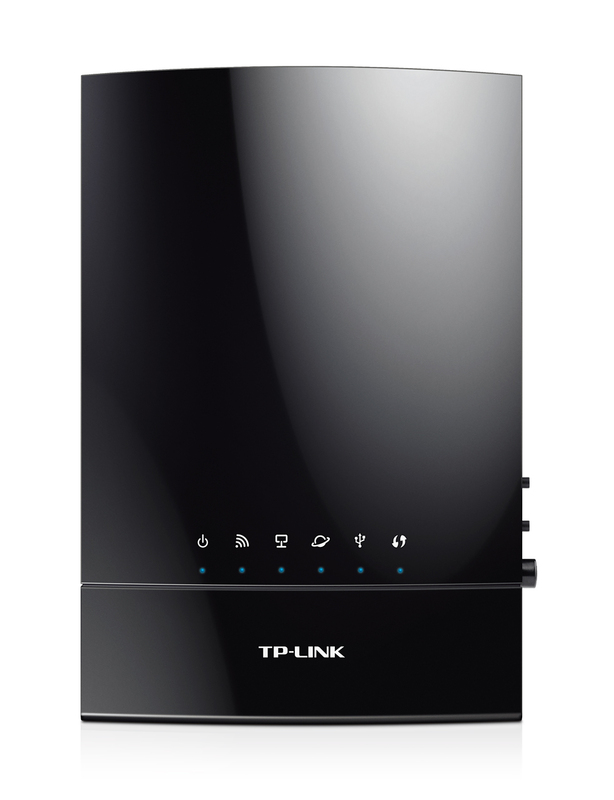 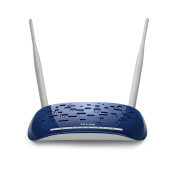 This provides you with incredible wireless coverage and reliability from anywhere in your large home or office. 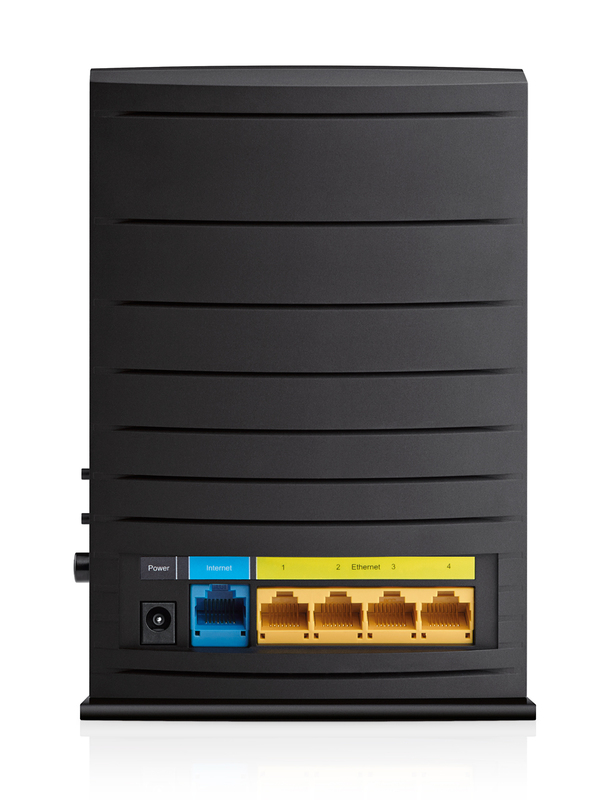 Archer C20i supports IPv6, which is the foundation of the next generation of the Internet and enables a range of new services and improved user experience.